Guduchi supports multiple levels within the immune system including NK cells, T cells, and B cells. 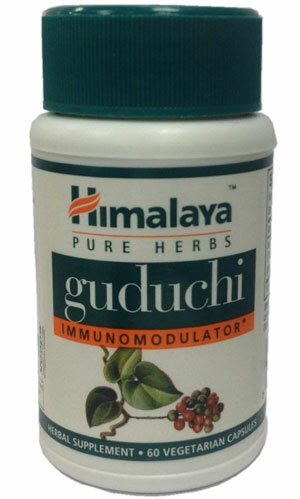 Guduchi supports healthy immune response and helps to overcome symptoms of seasonal allergy. Guduchi promotes the normal function of the upper respiratory passages and the sinus cavities. This plant-sourced antioxidant has been used for generations by the people of India for ongoing, situational, or seasonal immune support. To support your body's own natural immune mechanisms, consider Guduchi, one of Ayurveda's most well-known immune system herbs.